Benevolent valide sultan (B. 1590 ?, Greece – D. 2nd September 1651, Istanbul). 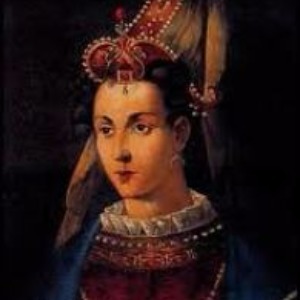 Her real name was Anastasya and her full name in the palace was Mahpeyker Kösem Sultan. It was put forward that she was the daughter of a churchman of Greek or Bosnian origin in some of the sources. 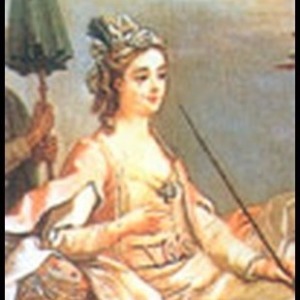 She was sent to the Imperial Harem in Istanbul by the governor general of Bosnia and the name “Mahpeyker” was given to her in the palace. 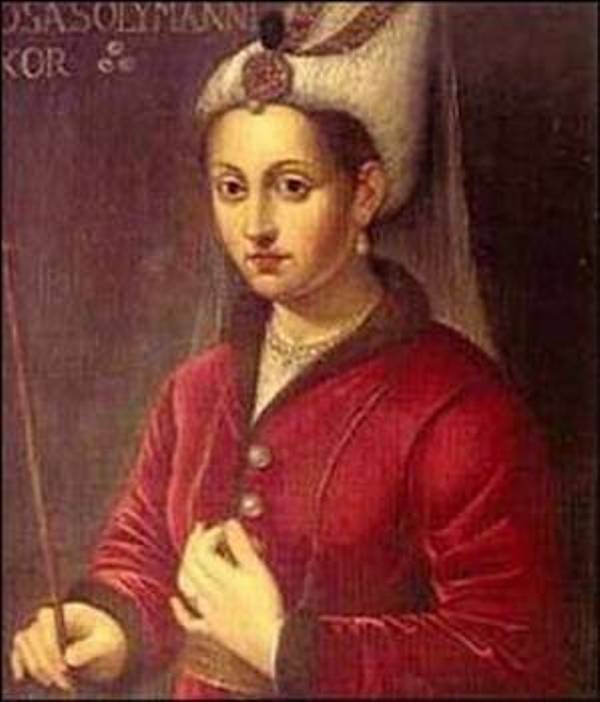 She became the haseki (the concubine who gave birth to the child of the Sultan) of the Sultan Ahmet I when she was fifteen years old. She exercised control over the Sultan by means of her perspicacity and she made her personal power accepted in the entire palace. 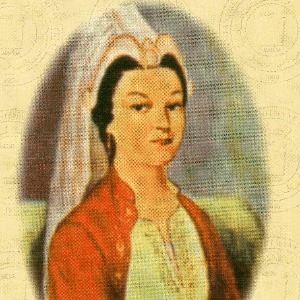 Kösem Sultan gave birth to four boys (Murat, Süleyman, İbrahim, Kasım) and one girl (Ayşe). 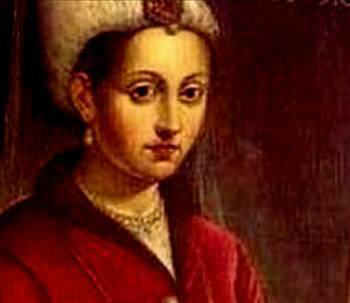 Therefore, she was the mother of two of the Ottoman Sultans, Murat IV and Sultan İbrahim, and she was one of the most famous valide sultans (mothers of sultans). She put her stamp on history as a pleasant, elegant but persistent and passionate woman. 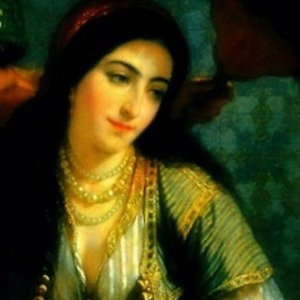 She had an important place in the sultanate hierarchy starting from the year 1610, when she entered to the life of Ahmet I, until the year 1617 when the sultan died. She even played the primary role in the enthronement of Mustafa I, who was mentally deranged, in the place of the Prince Genç Osman. 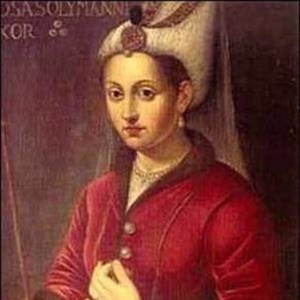 After the dethronement of Mustafa I, whose sultanate lasted three months, and the enthronement of Osman II (1618), she was sent to the Old Palace under the compulsion of the haseki of Ahmet I, Mahfiruz Sultan. 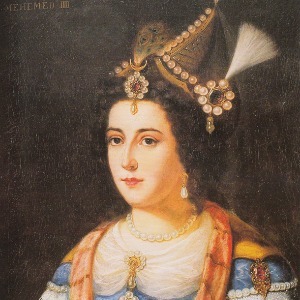 Even though she lived a peaceful life there until the enthronement (1623) of his son Murat IV, she devoted close attention to sultanate changes and the corresponding developments. When Murat IV. became the Sultan at the age of twelve, Kösem Sultan returned to the Topkapı Palace both as a valide sultan and as a the sultanate regency (the person who governed the state during the childhood of the emperor). Starting from this date, she became the sole arbiter on the state for almost ten years. After the death of Murat IV (1640), she received the title valide sultan again with the enthronement of his only son alive, Prince İbrahim. 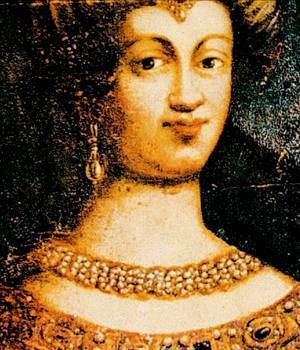 She obtained again the sultanate regency and her personal power in the year 1648 with the title “Valide-i Muazzama”. After İbrahim I deceased as a result of a rebellion breaking out in Istanbul, Sultan IV. Mehmet, who was the grandson of Kösem Sultan, took his place. In the beginning, the personal power of Kösem Sultan continued but later on, another woman showed up as the enemy of Kösem Sultan . 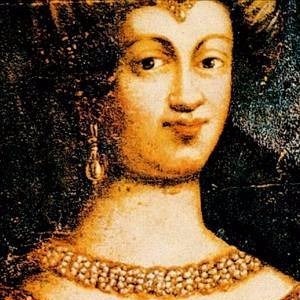 A cutthroat competition between Turhan Sultan, who was the mother of Mehmet IV, and Kösem Sultan began. As a result of this competition, the Principle Lala Uzun Süleyman Ağa drew into a corner and stifled valide sultan, who was 62 years old, in a sudden attack he organized together with the room clerks on the night of 2nd September 1651. 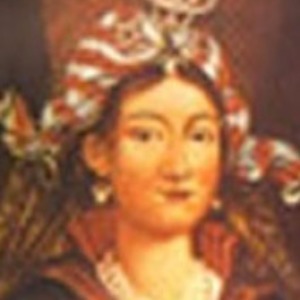 Kösem Sultan, who was known with her ambitious personality in the state government, was also known with her charitableness. Her annual income from her five big peculiars was hundreds of thousands of gold. Twenty chests of gold coin and her jewelries that she kept in and dedicated to the Büyük Vâlide Caravanserai were transferred to the state treasury. It was known that Kösem Sultan generously distributed these incomes. Moreover, she personally went to prisons and paid the debt of the debtors and saved them from prison. 200 poor people were benefiting from the charity business she founded with the name “Sadât Ulufesi”. She prepared the trousseau of the girls working at her service and after a while, she got them married to appropriate people. 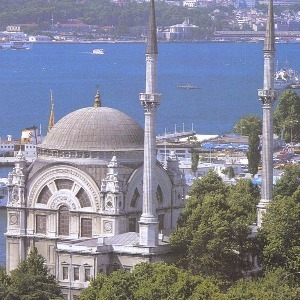 At the top of the charity works that Kösem Sultan made constructed was the Çinili Mosque in Üsküdar, completed in 1640. 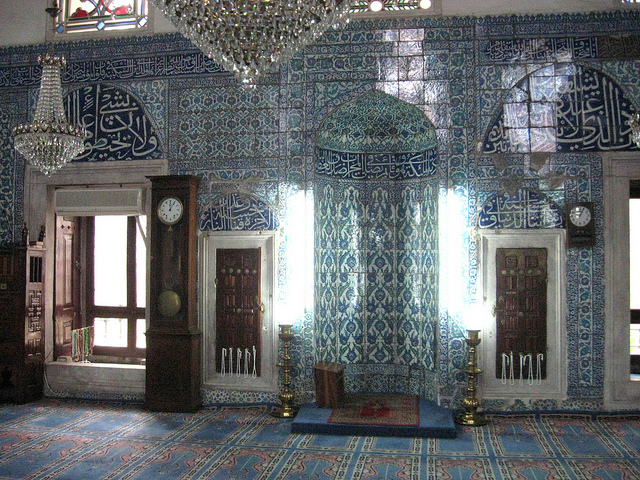 The school, the fountain, the place to read Koran, the double bathhouse belonging to this mosque, the Anadolukavağı prayer room completed in 1623, the fountain next to Çinili mosque, the fountain in Şehremini, the fountain in Yenikapı, the fountain in Beşiktaş completed in 1645, the mausoleum of the religious man Abdülmecid Şeyhî Efendi in Eyüp can be counted among her charity works. Kösem Sultan founded a foundation for the aim of answering the need of water of hajis in pilgrimage, of helping the poor people in Haremeyn and of making Koran read in this place. She also made it constructed the Büyük Vâlide Caravanserai with a long tower in the hill of Çakmakçılar in Istanbul. Valide Sultan had also other foundations in some places including Euboea, Lesbos and Cyprus. The life of Kösem Sultan was put down on paper by many local and foreign writers and subjected to historical novels and theater plays that mostly include unreal events. REFERENCE: İbrahim Alaeddin Gövsa / Türk Meşhurları (1946), Ana Britanica Ansiklopedisi (13. cilt, 1986), Büyük Larousse Ansiklopedisi (12. cilt, s. 7064, 1986), M. Ça­ğatay Uluçay / Padişahların Kadınları ve Kızları (1992), Mücteba İlgürel / Türkiye Diyanet Vakfı İslam Ansiklopedisi (26. cilt, s. 273-275, 2002), İhsan Işık / Ünlü Kadınlar (Türkiye Ünlüleri Ansiklopedisi, C. 6, 2013) - Encyclopedia of Turkey’s Famous People (2013).